For knowledge seekers and food lovers of all kinds we offer intimate private tasting classes and events for groups. Events take place in the private classrooms overlooking our Bleecker Street Shop. Want something special? We can currate your experience with customized menus, experiences & wine & beverage packages for your guests. 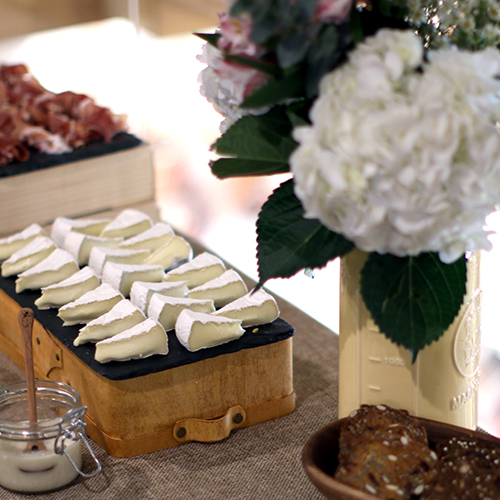 Spend your weekend learning and tasting what we know best: CHEESE! 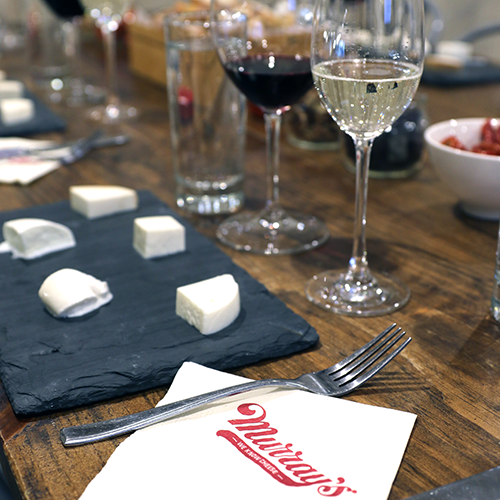 Murray’s Boot Camp is for cheese enthusiasts and professionals alike who seek a strong (and tasty) foundation in the world of cheese. Our weekend-long class is a serious course of study and includes suggested readings and a final exam. Successful completion of the program is awarded with a Certificate of Achievement. After three days of lectures, demonstrations, and tastings in our Greenwich Village classrooms and Cheese Caves, each student will be able to differentiate cheese styles, describe cheeses in depth, and pair like a pro.